I recently received my license plate tabs renewal form and it gives me the option of adding the Michigan Recreation Passport to my registration. Well, that got me thinking about all the ways I’ve used the passport the past couple years. 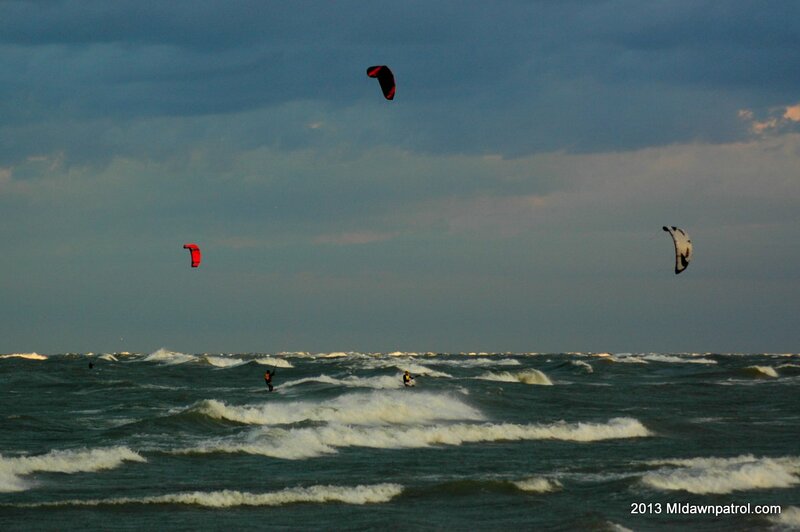 I’ve been kiteboarding for years all over the state of Michigan, and there are a few places that are at the top of the list. Grand Haven State Park, Little Sable Point State Park, Ludington State Park, Holland State Park and Muskegon State Park. These are all great spots to kiteboard depending on the wind direction and have beautiful beaches. I can get in quick and hassle free to all of these with the recreation passport. 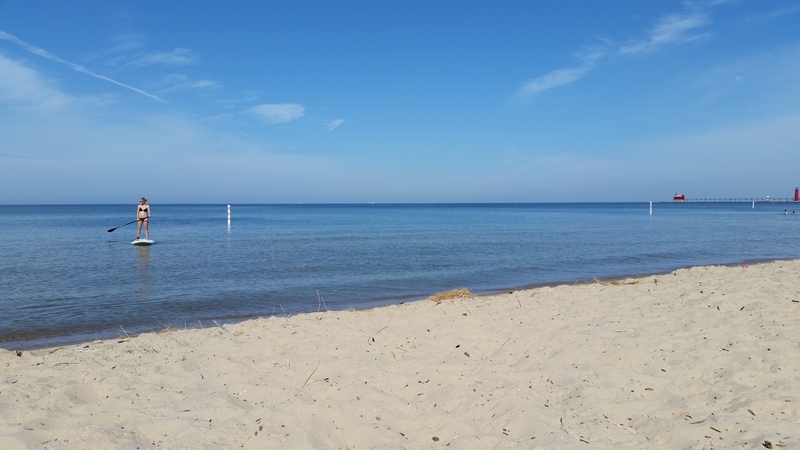 We have some unbelievable beaches around Michigan and on the Great Lakes with sugar sand, fresh water, and scenic views. Even when it’s not windy I still enjoy going to spend some time relaxing, getting some sun, going for a swim, going for a paddle, watching a sunset or just taking a walk. Not only is camping fun, but I’ve been taking advantage of several State Park campgrounds lately to save money on hotel rooms. The last time I went to Mackinac Island I stayed at Wilderness State Park at a fraction of the cost of staying on the island. It’s close enough to easily do a day trip from the campsite to the island and back. 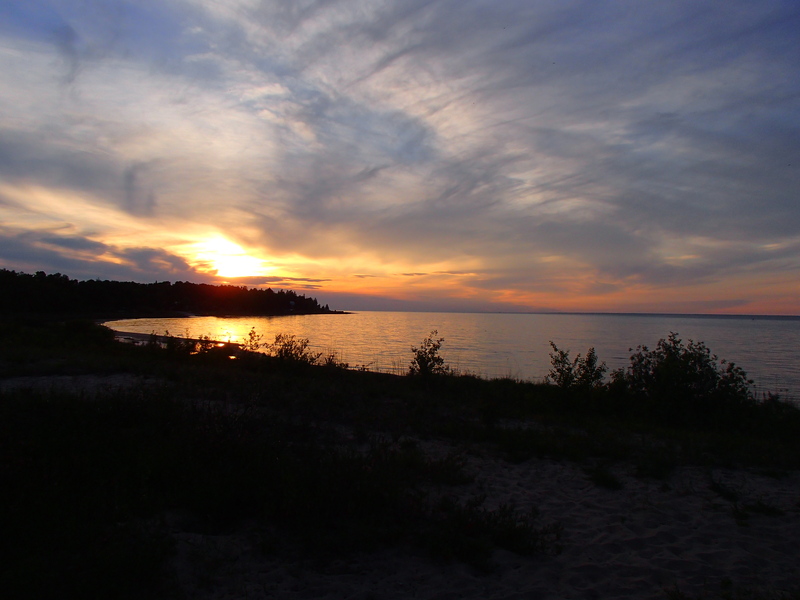 This summer I went to Traverse City for the Cherry Festival and stayed in the TC State Park. We brought our kayaks and kayaked to some breweries off the Boardman River! Silver Lake State Park is another good spot where I’ve stayed to kiteboard at the point and to go four wheeling in the dunes. I enjoy visiting many of the old Lighthouses around Michigan and our state parks have some really cool one’s that you need the passport to check out. 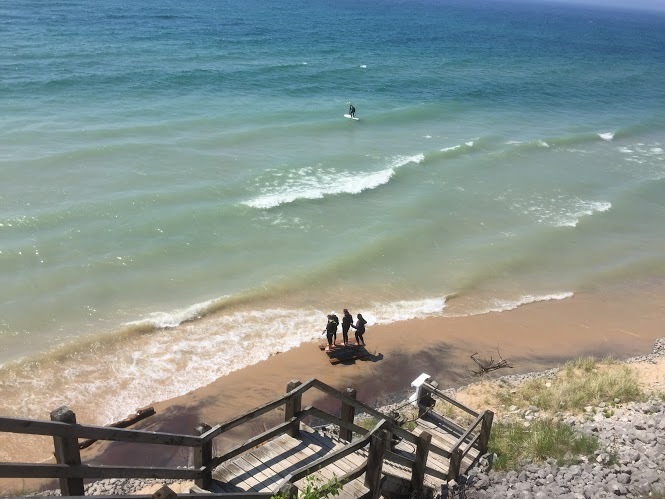 All the way to the tip of the Leelanau Peninsula is the Grand Traverse State Park and Lighthouse. My personal favorite is the Big Sable Point Lighthouse at Ludington State Park which you can climb up to the top of during normal summer hours. 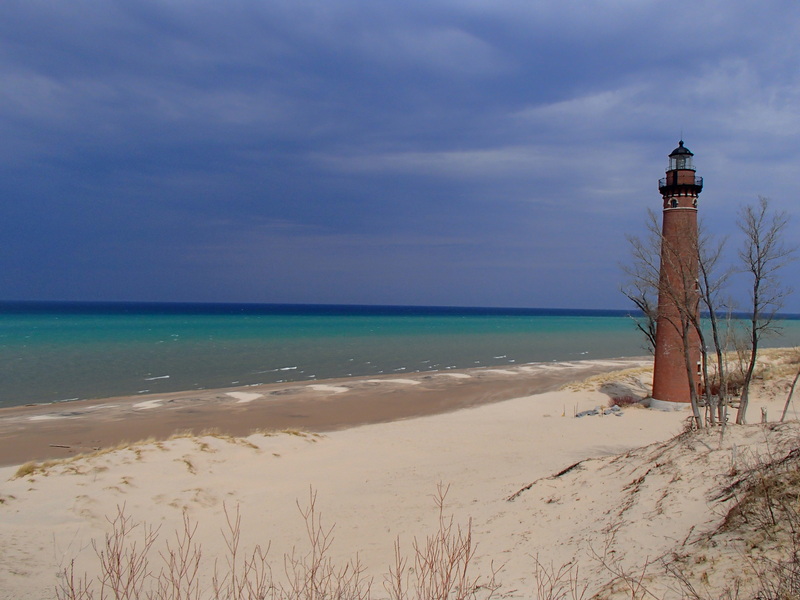 The Little Sable Point Lighthouse can be climbed as well and is easier to access by car. 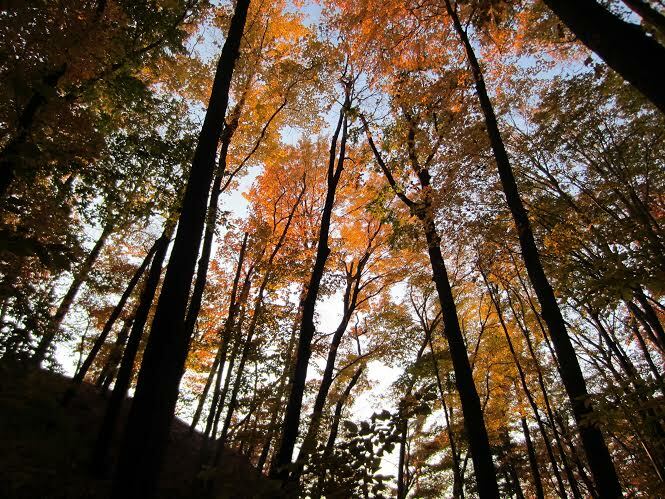 Late spring and early fall are excellent times of the year to go hiking in Michigan. A few of my favorite state parks for hiking are PJ Hoffmaster, Muskegon and Orchard Beach State Parks. A friend of mine is going to be having their wedding reception at Orchard Beach State park in September. Just an informal gathering with food, friends and some music. A great idea! Having access to Michigan’s State Parks is definitely a must have for me and having the recreation passport is the easiest and most affordable option. It’s like a key to the lakeshore. Article has no online application site to apply for Recreation Pass. Who ever contracted to have this production made should ask for their money back, it’s poorly conceived, the punch line is missing. THE RECREATION PASS DOES NOT STAND OUT, it’s the purpose. But you can’t get to there from here is this web production. The application is on the DNR website michigan.gov/dnr. The DNR did not pay me or anyone to write this article and there was no contract. This is simply a blog post stating how I use mine and why I will be renewing it.